Italy is following the footsteps of France to cut down the wastage of food. 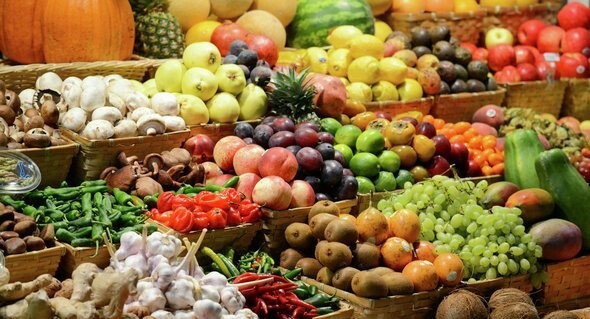 The country is set to pass a new law that will ensure food that would otherwise be wasted is given to those in need of it. 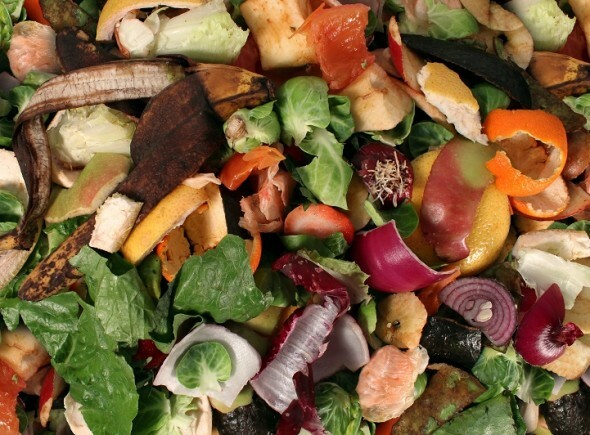 The country has estimated 5.1 million tons of food that gets wasted. The bill that has been proposed has received support from the opposition as well. Any food-serving establishment will have to declare itself in advance. The amount of food donated by this establishments will benefit them in terms of tax reductions. The bill will ensure that food that is slightly post its ‘best before’ date is also donated, albeit, after passing a number of criteria that the bill outlines. “This is all about encouraging donations,” said Democratic MP Mario Chiara in a La Repubblica report. “It should be understood that recovered food isn’t waste but the extension of good food. And this law makes it clear, because it is based on the concept of gift.” This solves the problem of food wastage and hunger with a single, swift and brilliant move! GoSun, a revolutionary solar cooker that cooks food quicker!